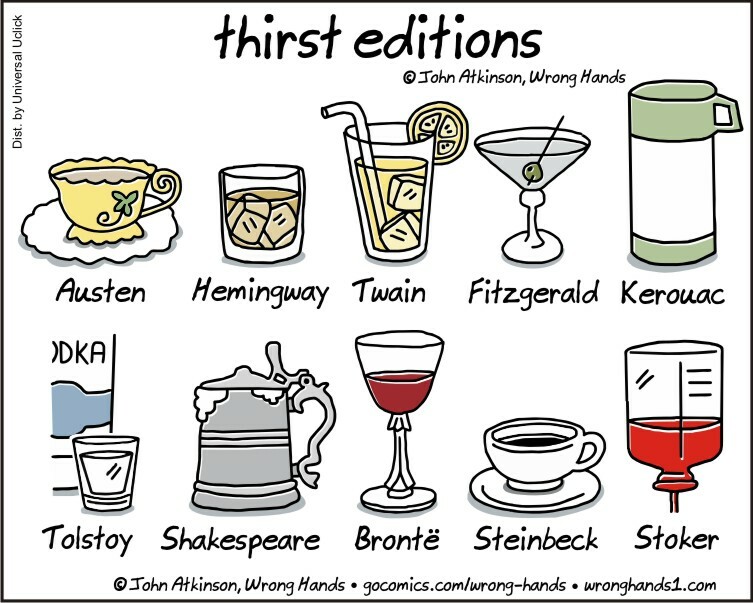 Two comics by John Atkinson, thirst-editions and simplified-physics. 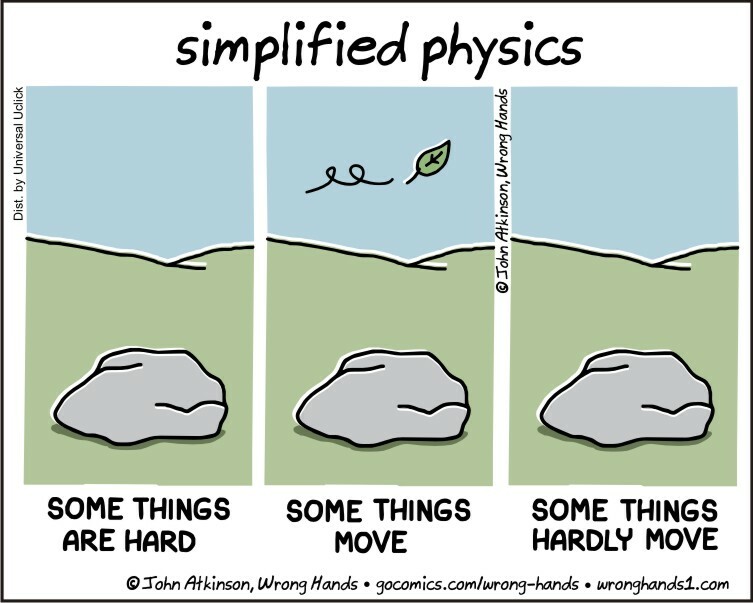 This entry was posted in comics, fiction, humor, literature, physics, writing and tagged science. Bookmark the permalink.